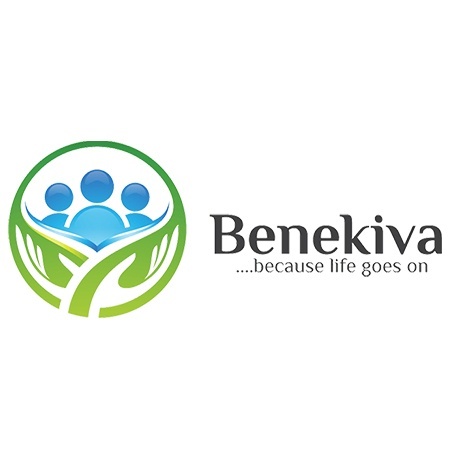 West Des Moines, IA – Homesteaders Life Company, a national leader in pre-need insurance funding, has announced a new strategic relationship with Benekiva, LLC, a West Des Moines, IA-based software company focused on providing seamless technology solutions for financial services. Together, the two companies will work to offer a more efficient and effective claims process for Homesteaders’ customers. The two companies are working together to fine-tune the platform and integrate it into Homesteaders’ existing business model, with hopes to deploy it to customers later this year. Benekiva, LLC,was founded in 2016 to offer smart, sleek and powerful technology solutions for life insurance providers. It has since developed a comprehensive digital platform to service many of the document management, compliance and claims issues related to the insurance industry. The company is headquartered in West Des Moines, IA, with a satellite division in Winston-Salem, NC.